BUENOS AIRES (Sputnik) - Venezuelan state oil company PDVSA on Thursday called opposition leader Juan Guaido’s appointment of a new board of directors for its US-based subsidiary CITGO an attempt to "steal the wealth of the people". "Oil and gas workers reject the aggression of imperialism, which is seeking to steal the wealth of the people through the appointment of the board of directors", the company wrote on Twitter, attaching a photo of the PDVSA staff captioned "CITGO is not for sale" in Spanish. — PDVSA (@PDVSA) 14 февраля 2019 г. On Wednesday, the opposition-run National Assembly endorsed members for the special board of directors of PDVSA whose only goal would be to appoint new directors for CITGO and its subsidiaries. Later, Guaido’s office in the United States announced CITGO's new board of directors. Venezuelan President Nicolas Maduro has promised to bring to trial those who would recognize the new appointments. READ MORE: How to Justify Attempted Coup d'Etat in Venezuela Using Fake News? 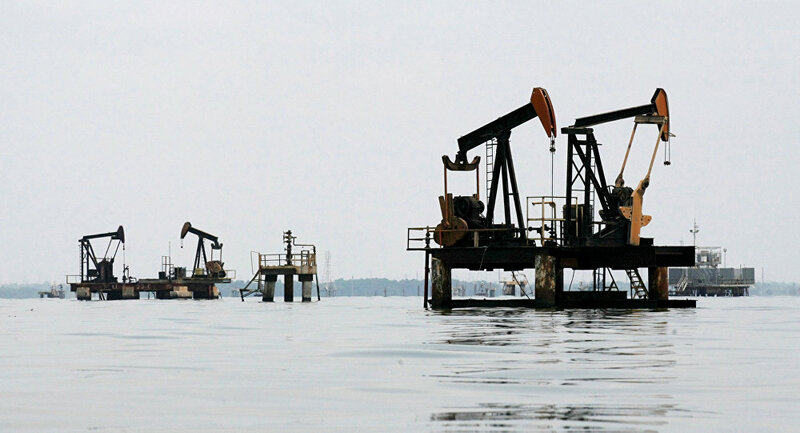 On January 28, the United States blocked $7 billion in PDVSA assets in its jurisdiction and imposed a ban on deals with the entity as part of efforts to facilitate a power transfer. 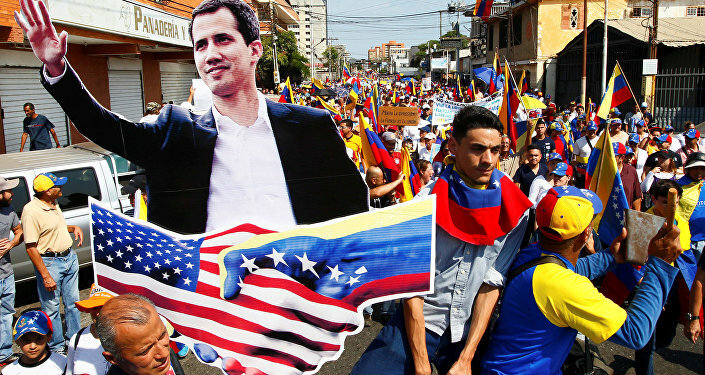 The decision came swiftly after Washington recognised Juan Guaido, head of the opposition-controlled National Assembly as the country’s interim president. US Treasury Secretary Steven Mnuchin told reporters that by blocking PDVSA assets, the United States was taking care of this company in the interests of the Venezuelan people. Caracas has slammed the move as unlawful and accused Washington of seeking to get its hands on Venezuelan oil reserves. In the meantime, Russia, China, Turkey, Mexico, and other countries backed Maduro amid the political crisis. How to Justify Attempted Coup d'Etat in Venezuela Using Fake News?